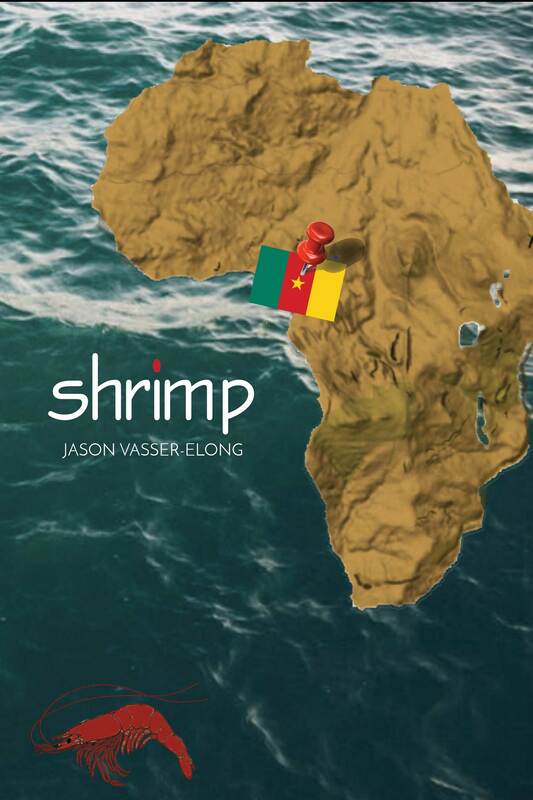 Jason Vasser-Elong still finds himself amazed every time he sees his new book, “shrimp,” resting in someone else’s hands. His girlfriend bought the first copy he sold after 2Leaf Press published it on April 23. Her sister bought one too, as did a few of Vasser-Elong’s former professors at the University of Missouri–St. Louis. If seeing one of them holding it has been hard to reconcile, hearing one of them comment on a particular poem included in the 174-page debut collection has left him almost as stunned as he is grateful. Vasser-Elong poured years into drafting the work, which explores his search for answers about his ancestry as well as a reckoning with things he’s seen and dealt with in his own life in St. Louis, including contemporary racism. “shrimp” was published April 23 by 2Leaf Press and is currently available on Amazon and at 2LeafPress.org. “shrimp” began as the graduate thesis for the MFA in Creative Writing he completed in 2014 at UMSL. But somehow during that period – and in the time refining and adding to it since – his mind never got ready for what it would be like when the finished product was out in the world. “I’m just really excited about having my book be part of the conversation,” he said last month as he sipped an iced coffee at a table outside a Central West End coffee shop. “shrimp” really did originate from a personal quest. Vasser-Elong was an undergraduate majoring in anthropology when he started trying to trace his own family’s roots, and many of the book’s poems involve him processing the things he learned. He began talking to family members about where they came from, with those conversations usually pointing back to the American South. He traced his father’s family back to Chatty Vasser, an enslaved woman from Egypt, Mississippi. The tree on his mother’s side sprouted with Mary Jones, born in North Carolina around 1810 and later moved to Marianna, Arkansas. Vasser-Elong used the dedication page in “shrimp” to honor their memory. 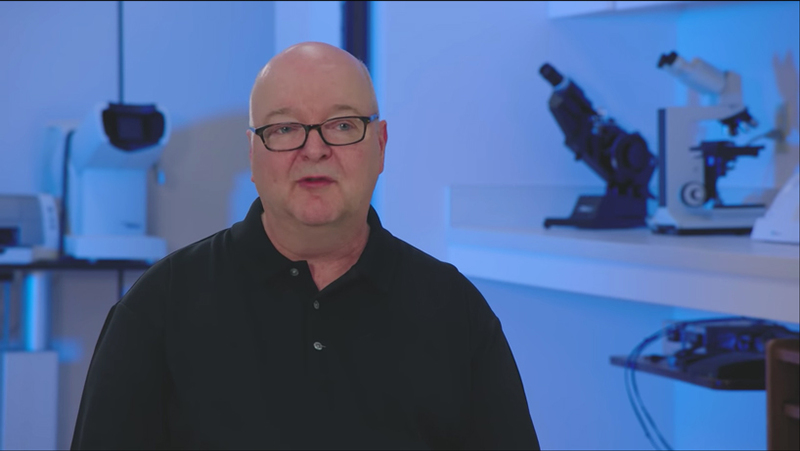 He knew his family history went back further than that, so he took a DNA test through African Ancestry. It revealed connections to Portugal, Spain and the Netherlands – where the name Vasser originated – on his father’s side, while his mother’s family originated with the Bamileke people in Cameroon. Historical research taught him the name Cameroon originated with Portuguese explorers, who reached the African coast in the 15th century, navigating into the estuary of the Wouri River, where they discovered an abundance of large prawns or shrimp. They named it “Rio dos Camarões,” which became Cameroon in English. That, along with his diminutive height, influenced the title of Vasser-Elong’s book. He also made efforts to learn about and connect with Bamileke people and Cameroon today, experiencing traditional food and dance while going through an African naming ceremony put on by Roots to Glory Tours and the Cameroon Royal Council in 2014 in Silver Spring, Maryland. That’s where he was given the name “Elong,” by Patience Mbassa of Douala. Elongs are said to be affectionate and have a positive, radiant image. They are innocent and remain happy even through difficult times, and they help others. “shrimp” explores the journey of discovery. 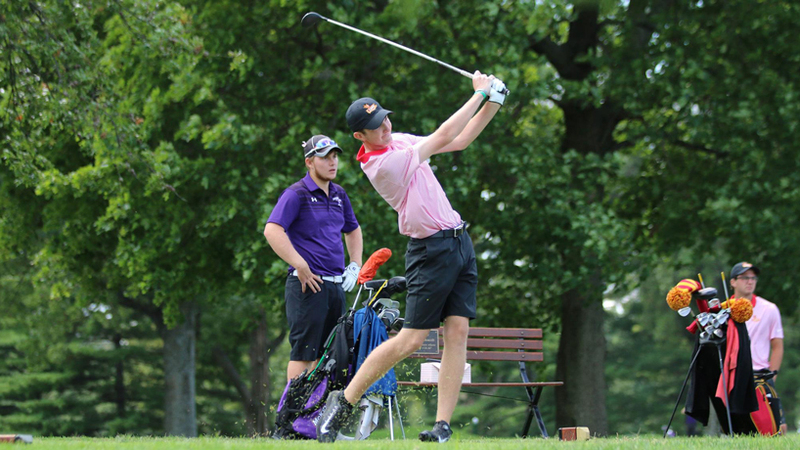 “The story really goes from a person not knowing who they are culturally, finding out who they are and then doing something with that information,” Vasser-Elong said. “What do you do with learning about your ancestry? How does that impact your life? How does that impact your interactions with other people? It was inevitable that Vasser-Elong would choose to tell his story through poetry. He loved the rhythm and repetition of the words and the way they captured entire stories in easily digestible bits. Vasser-Elong took to writing poems too as a way to release any emotions he was holding inside. He continued to write throughout high school and a first stint in college at Southern Illinois University Edwardsville in the late 1990s. Eight years passed after he left before he decided to go back to school. He served in AmeriCorps, mentoring students at Wyvetter Younge Middle School – and making a more than two-hour daily commute by bus and MetroLink from his father’s residence in Chesterfield, Missouri, to the building in East St. Louis, Illinois – so that he’d have the opportunity to get a degree. After enrolling at UMSL, Vasser-Elong quickly found a home in what was then called the Department of Anthropology, Sociology and Languages and a mentor in Founders Professor Sheilah Clarke-Ekong. 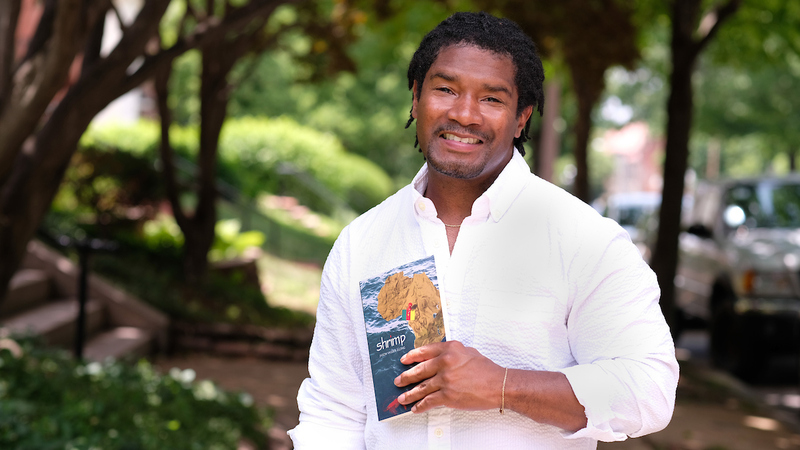 A desire to remain close to that support system was one reason he chose to hone his writing skills in UMSL’s MFA program. Vasser-Elong published several poems in literary journals after finishing his master’s degree and while serving as an adjunct faculty member teaching at Harris-Stowe State University. 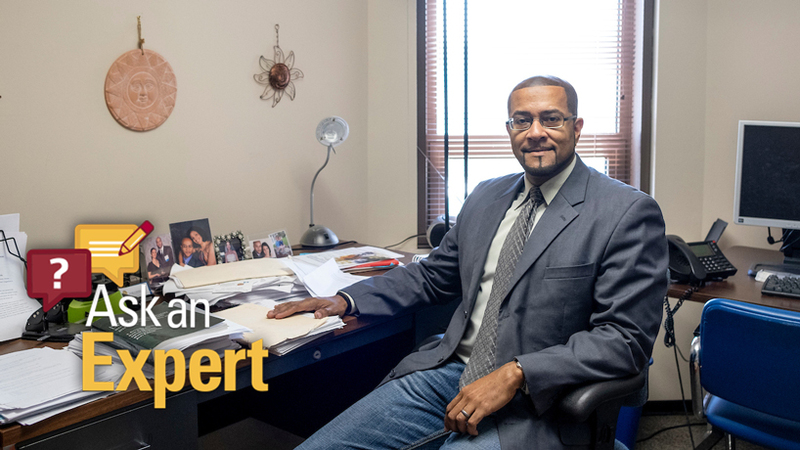 He added a full-time position working in the arts as a program specialist at the Missouri Arts Council in November 2016. One of his poems “If/Then” appeared in “Black Lives Have Always Mattered,” published by 2Leaf Press in 2017. Later that year, he answered a call for submissions from the publisher by submitting his manuscript, fully expecting to get a rejection letter, but he got something else instead. Vasser-Elong delivered, and now, two months after his book was published, he’s been picking up efforts to publicize it. He recently did a reading at University City Public Library and is beginning to meet with local bookstores to get it added to their shelves – and hopefully find its way into a few more people’s hands. A formal book release event is in the works, and while David works on the distribution of the book, “shrimp” is currently available on Amazon and at 2LeafPress.org.